Located in Gatton, Queensland, we welcome pets and pet parents from Placid Hills, Lower Tenthill, Lawes, Adare, Crowley Vale, Lockyer Valley and surrounding suburbs. 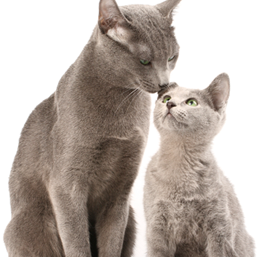 Gatton Veterinary Surgery provides modern, professional and affordable health care for your pets. We aim to make your pet feel at ease in our clinic with a caring and gentle approach to treatment and consultations. 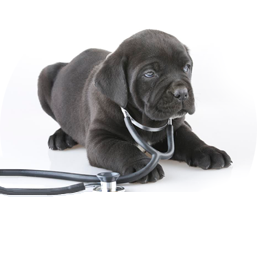 Our dedicated staff and leading veterinarians are all passionate about pets and their welfare. 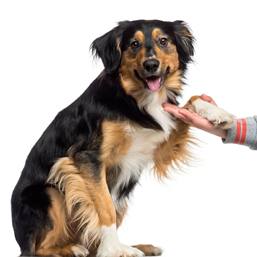 With fully equipped examination rooms, diagnostic machines and pharmaceutical stores within our veterinary surgery, we provide comprehensive, on-the-spot assistance for all your pet health and medical needs in Gatton. Find out more about us by booking a hospital tour or bring your pet to meet our team at anytime.